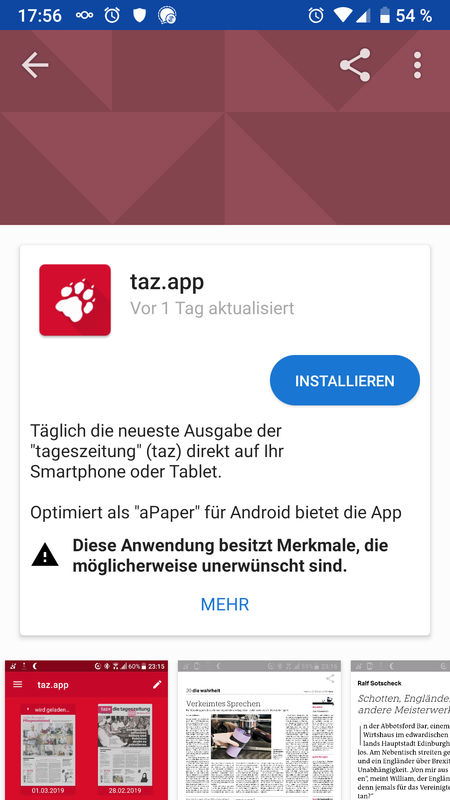 Die taz App jetzt auch in F-Droid! Gesund ernähren, lecker essen, kulinarisch verwöhnen – um etwas Schmackhaftes und Gutes auf den Tisch zu bringen gibt's eine Menge Koch-Apps fürs Smartphone. Ein Berliner Kardiologe hat eine App erfunden, die bei Herzstillstand helfen kann. Ersthelfer sollen mit ihr Leben retten. 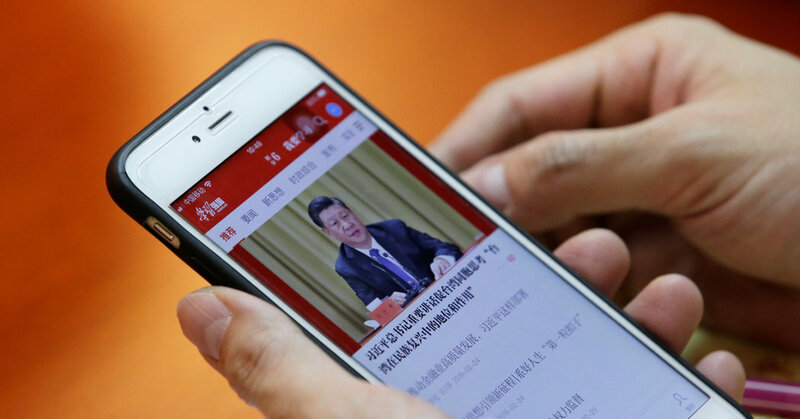 Millions of Chinese are using the app as part of President Xi’s efforts to strengthen ideological control in the digital age. Critics say it fuels a personality cult. The app allows users to earn points for staying on top of news about Mr. Xi. Watching a video about his recent visit to France, for example, earns one point. Getting a perfect score on a quiz about his economic policies earns 10. At Hulunbuir University in northern China, school officials monitor the scores of more than 1,100 teachers and students who use the app as part of the school’s efforts to spread Mr. Xi’s ideas, known in China as Xi Jinping Thought. “Everyone studies voluntarily and has very high scores,” said Bai Mei, an ideology instructor at the university. Not everyone is as enthusiastic. In interviews, students and workers complained that superiors publicly chastised them for low scores. Others said bosses threatened to deduct pay or withhold bonuses if they did not use the app more frequently. They did not want to provide their names for fear of punishment, but some have complained online. A screen grab from the Study the Great Nation app. Since its introduction this year, it has become the most downloaded app on Apple’s digital storefront in China. The Propaganda Department declined to comment, as did Alibaba, which is listed on the New York Stock Exchange. Albee Zhang contributed research from Changsha and Beijing, and Elsie Chen contributed research from Beijing. Viele heimische Schmetterlingsarten sind vom Aussterben bedroht oder gefährdet. Interessierte können nun mit einer App Daten für die Rote Liste zusammentragen. Danke heise, für diese interessante App Empfehlung!! Viele heimische Schmetterlinge sind inzwischen schon ausgestorben oder vom Aussterben bedroht. 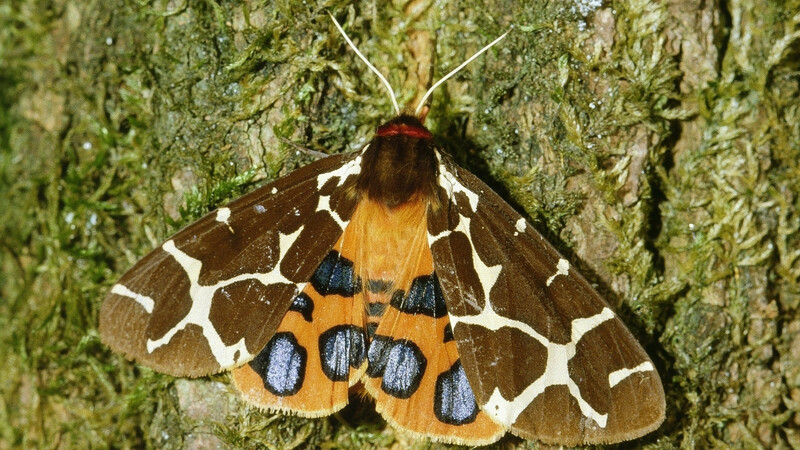 kann nun jede/r, gesichtete Schmetterlinge melden und so bei der Erstellung, der Roten Liste für Schmetterlinge, helfen. 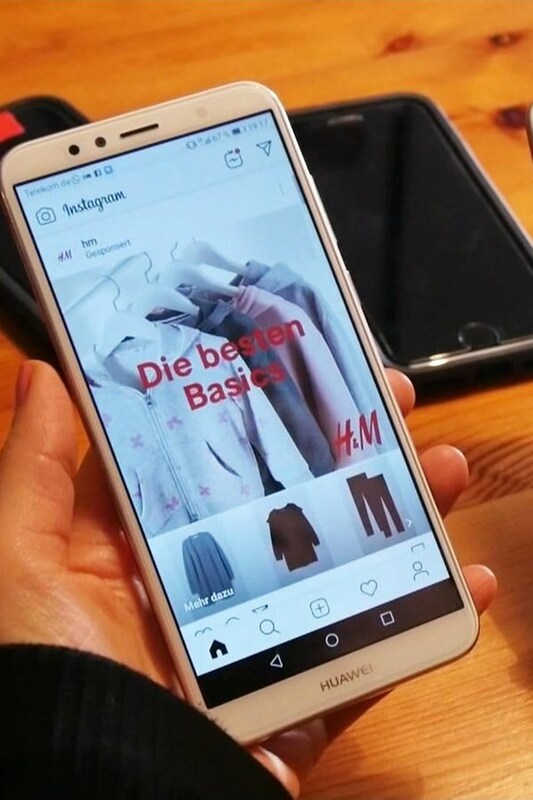 Hallo, zum morgigen tazlab gibt es eine #Andoid #App! Nicht nur für unsere beiden glücklichen Gästelistenplatzgewinner. Keine Ahnung, warum es die nur im Google Playstore gibt und nicht in F-Droid / als Download. Sollte ich diesbzgl. noch etwas herausfinden, schreibe ich es in die Kommentare. Aber Notfalls bekommt man die App sicher auch über Yalp. Automattic plugs leaky WordPress.com iOS app that exposed account security tokens to third-party sites. They shake hands, then the driver pulls back the sliding door of the van. This reveals a sparkling, silver barberʼs chair, a large mirror, a hair dryer and pots filled with a variety of scissors. Darren is confident heʼs on to something. University was always part of the plan for him, but when the time came, he wasnʼt sure which one would feel right. 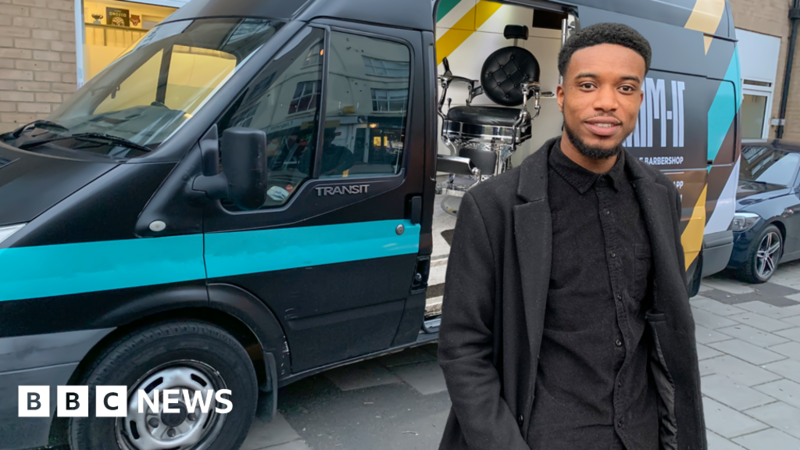 "It sounds silly, but the fact that there was an Afro-Caribbean black barber immediately when I got out the railway station at Brighton, to visit the University of Sussex, made me think instantly, ʼI could be OK here, I could feel at home,ʼ" Darren says. "I actually prefer it if a regular hairdresser admits they donʼt know how to do my hair," he says. "Iʼve had a few bad haircuts when someone is too polite to say ʼnoʼ, and the results can be terrible." Initially it was just a hunch, but Darren sought a professional opinion, and the diagnosis was confirmed. When he told his parents, his mother said sheʼd known since he was at primary school, but hadnʼt mentioned it. Immediately he set up his first venture. It was a digital platform that used an algorithm to match clientsʼ personalities with all kinds of tutoring services - it quickly folded. "My dad used to take me to the barberʼs in the morning and weʼd be there for hours," says Darren. "Weʼd watch the football, and he would usually sip a pint of Guinness, chilling with his boys." Darrenʼs Trim-It app won the competition, and he was named the University of Sussexʼs Student Entrepreneur of the Year. There were constant problems with barbers not turning up on time at the salon. Negative customer feedback was building up. They also hadnʼt figured out how to make any money from the platform. Nana too was feeling bitterly disappointed. He had graduated with a first in engineering. But he was missing out at dozens of job interviews in the corporate world and he couldnʼt figure out why. Was it the way he presented himself, the way he talked, or perhaps the colour of his skin? Through family and friends they were able to raise a five-figure sum in a last-ditch attempt to jump-start the business and in February 2018 the first van was ready - a Ford transit Darren customised outside his parentsʼ house. The back of the van was all stripped out, to turn it into a mini-barber shop, powered by an electric generator. "If I was 15 or 16, then Iʼd go to a barbershop," says Lewis. "But Iʼm 23, managing properties and working part-time, so I donʼt have time to go to a salon and wait for my turn." "Weʼre finding that because there is a bigger black middle class and thereʼs more people working in the City, that we have pockets of customers there," Darren says. In the first year, about half of the vanʼs business came in this way, says Darren. The difficulty of reaching customers in different parts of the city, bearing in mind Londonʼs traffic problems, is expected to reduce if and when more vans come on stream, each serving a smaller area. And older people come even when they donʼt really need a haircut, he says, to socialise, watch sport, or just share a joke. Gina Atinuke Knightʼs white mum loved her, but her childhood in a white family meant it took her years to embrace her blackness. Her hair was one of the first things she came to love, which is why she became a hair blogger and wig-maker. The cloud giant released a slew of services previewed at re:Invent 2018. 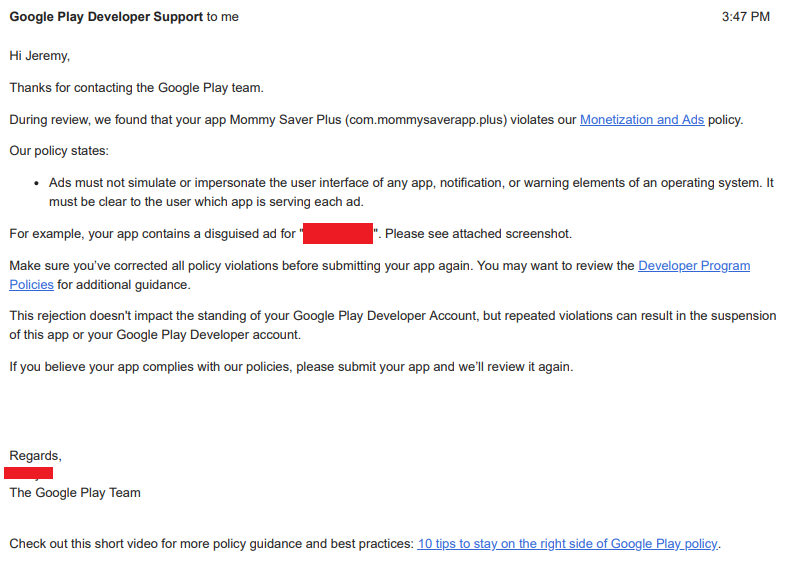 "... repeated violations can result in the suspension of this app or your Google Play Developer account." I donʼt dare re-submit the same app, at least not with the same package. Iʼll probably tweak it a little bit and then re-submit it under a different package... after I back up all my google data, just in case. 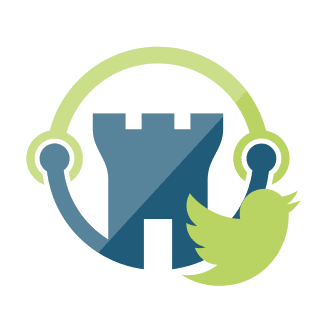 Until then, the links to upgrade from the free version will continue to 404. 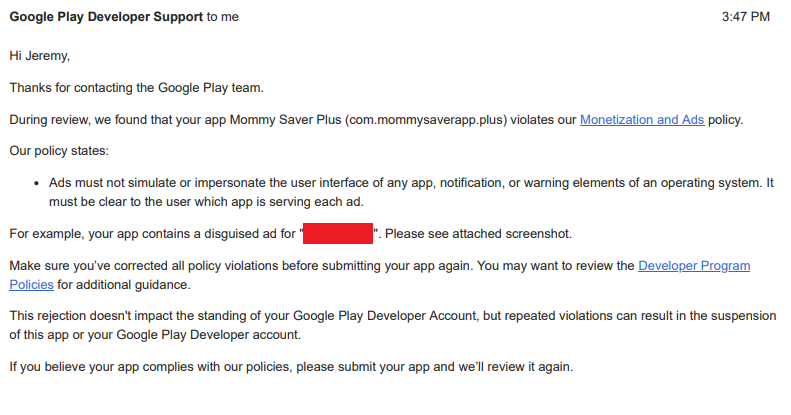 Appeal Rejected: Google Removed (ad-free) Mommy Saver Plus for "Deceptive Ads"
Smartphone-App: Hört Facebook Gespräche mit? 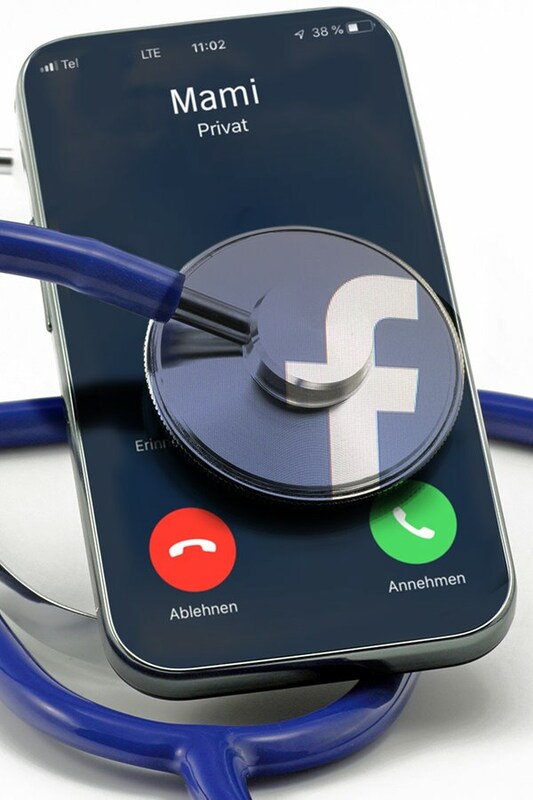 Hört Facebook private Gespräche seiner Nutzer ab, um die Daten für personalisierte Werbung zu nutzen? In einem Experiment hat Markt den Verdacht überprüft. 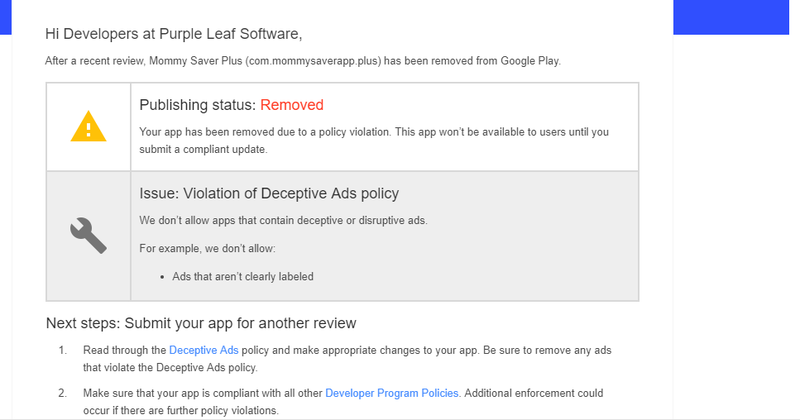 Google Removed (ad-free) Mommy Saver Plus for "Deceptive Ads"
Wandern zwischen urigen Buchen: Eine neue App lädt Touristen ein, sich ausführlich mit den deutschen Weltnaturerbe-Buchenwäldern zu beschäftigen - und bietet viel Service. Wait, what do you mean make my app/site work in China? I don’t have to do anything to make my app work in the US or Singapore or Kenya or anywhere else, and I didn’t make the Chinese government angry, so it should just work in China, right? Sadly, it’s not so simple. If your app/website servers aren’t hosted from within China, then, for all intents and purposes, it’s blocked. I mean, it will probably technically load, but will be excruciatingly, unusably slow. And sometimes it will just not load at all for hours at a time. This is true for all services hosted outside of the firewall, even in Hong Kong. Any time a request needs to go from within China to the outside world, or from the outside world into China, the request crosses the Chinese Great Firewall. When this happens, there’s a lot of latency that gets added, and there’s a high chance the request will randomly fail. Requests through the firewall may appear to work most of the time, but then suddenly get fully blocked for several hours. The firewall doesn’t seem like it’s implemented uniformly across China either, so it’s possible that if you test in Shanghai your request may go through but a user in Changsha will have their requests blocked. Basically, if requests need to pass through the firewall to reach your servers outside of China you’re in for a bad time. If you want to have any infrastructure working in China, you need to apply for an ICP license from the Chinese government. All the techniques below require that you have this license. It’s quite a pain to apply for, and takes several months, but there’s no way around it. You can find more info about registering for an ICP license here. Alicloud also has a lot of info on registering for an ICP here. The easiest option to get your services working in China is to go use Cloudflare’s China acceleration. Cloudflare partnered with Baidu to extend their acceleration network with points inside of China itself. Going through this method allows requests into and out of China to bypass the firewall, so your service will be fast. Cloudflare China acceleration requires an enterprise account though, so it’s going to be pricey. Using Cloudflare does effectively allow you to host your infrastructure outside of China, but depending on your business it might not be entirely legal. That’s because China has strict data protection laws, and in many cases you must store Chinese users’ data inside of China. If you’re not a huge company or don’t have much sensitive data on Chinese users this may not be an issue, but it’s something to be aware of. If most of your customers are outside of China and you just want to make sure your app/website loads quickly in China, then this is likely the best option for you. The most direct way to make your app/website work in China is, of course, to host your servers themselves in China. You can do that using a Chinese cloud provider like Alicloud or Tencent cloud, or using the AWS China region. If you use AWS, you should be aware that the China region requires setting up a different account, and isn’t even run by Amazon! The most technically correct way to be in compliance with the Chinese government’s data protection laws is to have a separate Chinese version of your app/website and run a separate version of your infrastructure in China. This allows all data for your Chinese users to stay in China and not be transferred abroad. 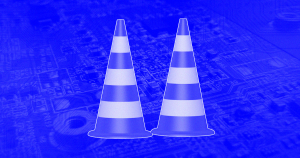 No requests ever have to cross the firewall, so everything remains fast. Of course, it’s practically quite annoying to run 2 separate but identical versions of your infrastructure and apps. Chinese cloud providers like Alicloud and Tencent cloud have fast connections between their datacenters through the firewall that you can make use of. You can create a VPC inside of China and a VPC outside of China and then connect them using a form of VPC peering. This gives you a high-speed connection through the firewall which you can use to proxy requests. If you host your main infrastructure in a Chinese region then you’ll be in compliance with China’s data protection laws, while still being able to serve requests outside of China via the proxied connection. If you’re hosting your infrastructure on Alicloud or Tencent cloud in China, you can accelerate requests to your infrastructure globally using their acceleration services. These work similarly to the Cloudflare option above, but in reverse. Alicloud calls their service Global Acceleration, and Tencent cloud calls their GAAP. This allows users globally to make requests to your servers in China and still have them be fast. No matter which option you go with, you still need to test that your service is working in China. Even if you’re running on Chinese infrastructure or using Cloudflare China acceleration you may still be relying on APIs that aren’t supported in China, like Facebook Login or Google Recaptcha. If your server in China needs to make API calls to services that aren’t optimized in China you may find that a lot of those requests fail as well.